Call us now on 01625 616711! 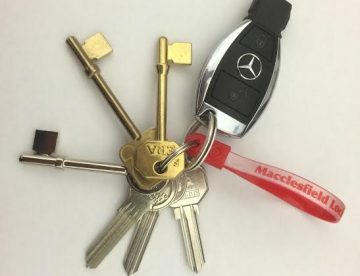 Macclesfield Lock and Safe is an independent family owned locksmiths that provides a variety of services to both residential and commercial customers throughout Cheshire. 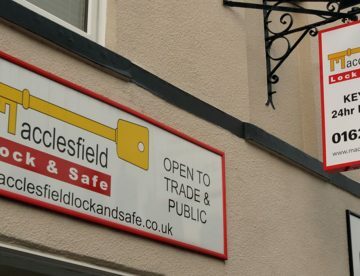 Established in 2005 Macclesfield Lock and Safe is a Master Locksmith Association (MLA) approved company. We are pleased to offer a professional, efficient & friendly service with a strong focus on customer care. 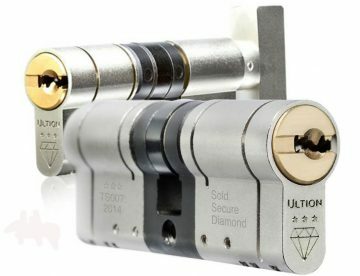 Based in Macclesfield established in 2005 Macclesfield Lock and Safe are a Master Locksmith Association (MLA) approved company. As a member of this organisation we abide by its codes of practice and customer charters, we undergo regular inspections to ensure that these high standards are met. Our team undergo regular training to ensure awareness of the latest technological developments in the security industry. 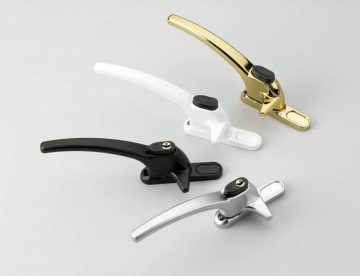 Our locksmiths offer a complete range of services, including supplying and fitting of security locks to timber, UPVC and aluminium doors. 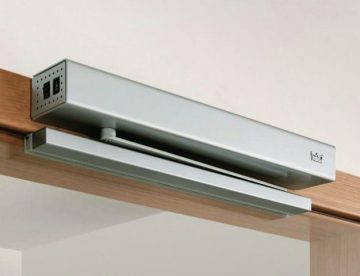 The installation of automatic door operators, access control and intercom entry systems. 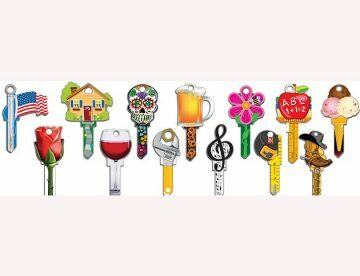 Our fully trained accredited locksmiths have experience in providing high quality, professional and flexible services to residential, industrial and commercial customers, including local authority, schools, colleges and hospitals who have repeated confidence and trust in the service we provide. 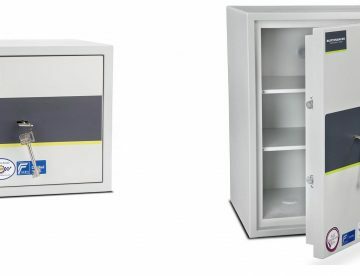 Our retail premises which can be located on Park Lane, Macclesfield, we stock an extensive range of locks, padlocks, door furniture and safes. 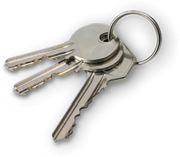 We can also cut and duplicate a vast range of keys with our in house locksmith service. Whatever your requirements, large or small, our experienced team can guide you through the process of selecting the most appropriate products to meet your personal needs. 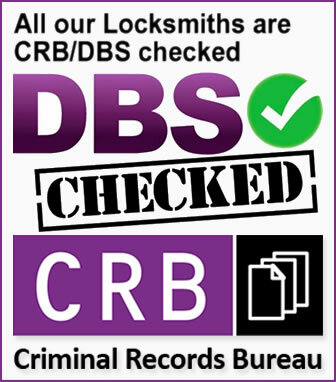 We also recognise that problems can occur at any time, day or night, therefore our trusted staff, which are fully CRB/DBS checked are committed to offering an emergency 24 hour service to all our customers. Making sure we are available to help our customers when they are most in need is a priority to us. 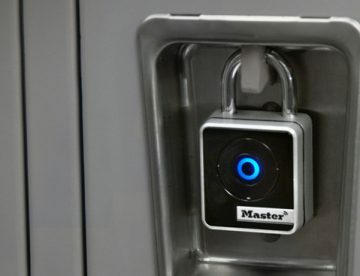 Here at Macclesfield Lock and Safe we are committed to providing customers with access to affordable security services for their homes, so that they can secure their family and possessions. Our prices are competitive and we never compromise on the quality of the products we supply, which, where appropriate meet or exceed British standards. Asked Adam to cut me some Mul-T-Lock keys and post them on to my business address. I received them within a couple of days. Excellent service and a nice guy too. When we were locked out of our house, in the middle of Winter, Macclesfield Lock and Safe were round in minutes to cut us new keys and access the door lock. 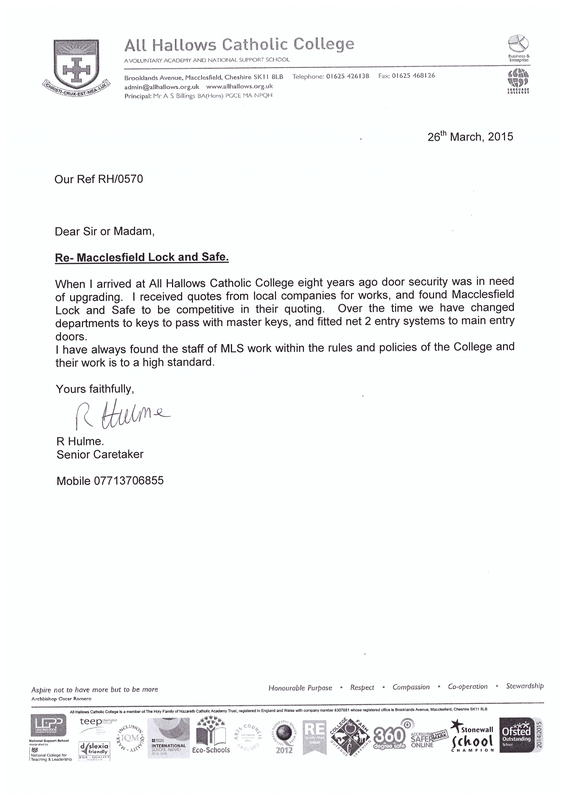 "Fantastic service!! Total life saver!" Fantastic service!! Total life saver! Would highly recommend. Macc Lock and Safe were brilliant. Came out at very short notice, were friendly and professional and had the locks changed quickly and at a reasonable price. Wouldn't hesitate to use them again. Thanks Adam! 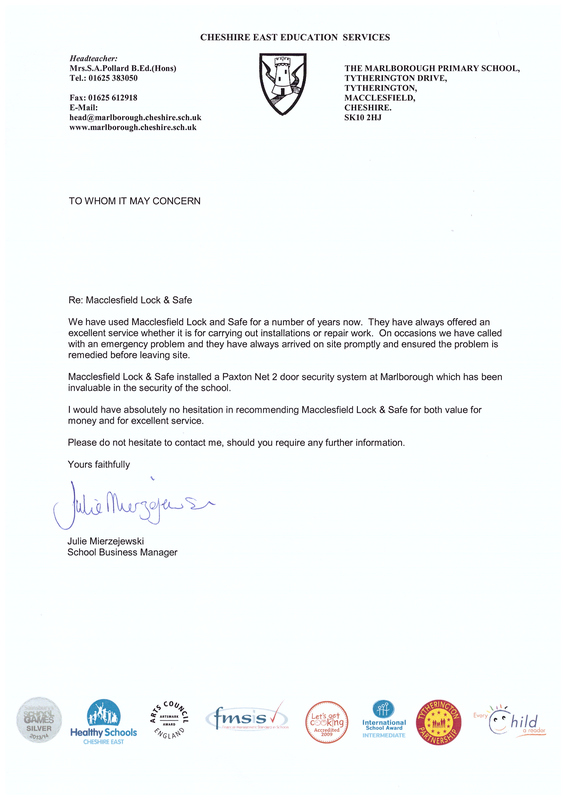 "I would have absolutely no hesitation in recommending Macclesfield Lock & Safe for both value for money and for excellent service." 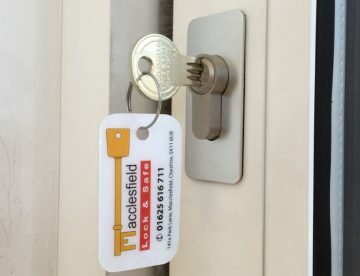 "I have absolutely no hesitation in recommending Macclesfield Lock & Safe"
"Their work is to a high standard"
Excellent service when Called upon, have used for a number of different things including keys and lock changes. Would highly recommend! Excellent service from Adam and his team after moving house we decided to get Macc Lock and Safe in to change all the old locks (second house I've now used them) and I can't recommend them enough. I locked myself out of my house on a bank holiday Sunday. Macclesfield Lock & Safe turned up within minutes of calling them. Really helpful and friendly service, and cost nowhere near as much as I would have expected for a bank holiday call out. Would definitely recommend. Asked for a lock to be fitted on my bedroom door as I've been in a horrible situation for a while - Adam was truly amazing dealing with a very grumpy soon to be ex husband ! Can't say enough about the job !!!! Many thanks for your very efficient service for replacement keys for my Henderson garage door. Excellent delivery and a great fit. Many thanks and with best wishes for Christmas and the New Year. Locked out of my home office [spare box bedroom]. Called Adam who called in on his way to his office/showroom. He enthusiastically tried several techniques/methods to gain entry with visits back and to from his base. He had to eventually settle on drilling out the obsolete old lock and replacing with a new one. To his credit, Adam managed to do this without any damage to the newly painted door which has saved it being filled and redecorated. 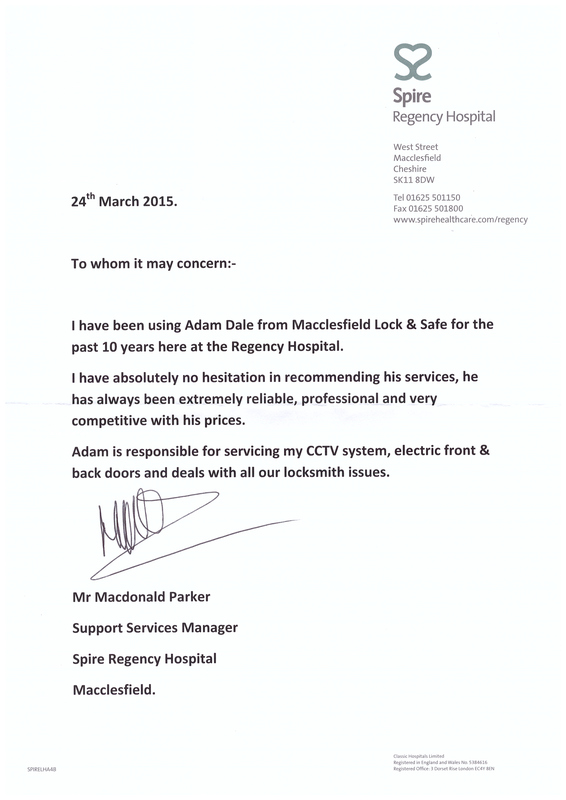 If you need a professional Locksmith, willing to go the extra mile, I strongly recommend that you contact Adam of Macclesfield Lock and Safe first!